Looking to spend a day outside enjoying some fresh, Georgia air? 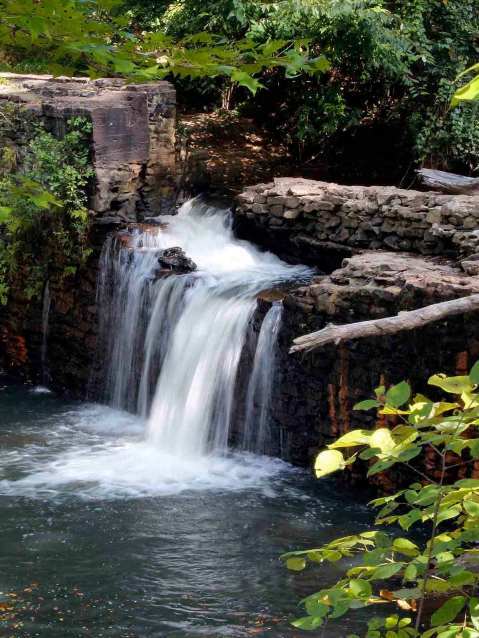 No matter how you like to spend time outdoors, you'll find the right Lawrenceville park for it. Visit Sweet Water for a day of sports including volleyball, tennis, and basketball. Plan a trip to Bethesda to explore its 159 acres of paved trails. A visit to Rock Springs' playground and lighted walking trails can keep your crew entertained for hours. If you really want to raise the bar on outdoor adventure, set your sights on Tribble Mill. This 700-acre green space has a lake perfect for fishing, boating, and all other manner of waterfront activities. 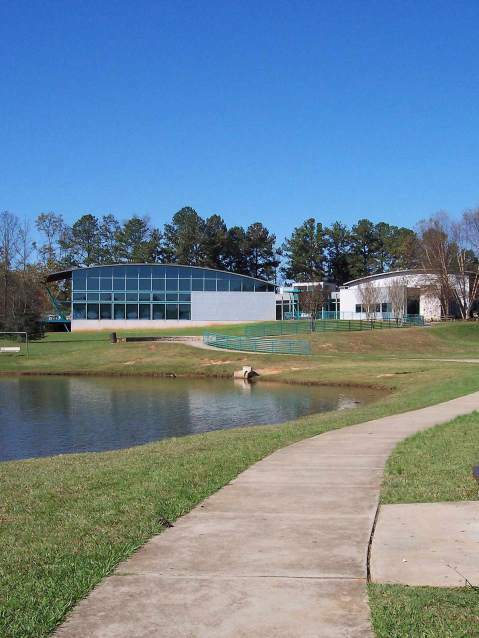 Tribble Mill even offers horseback riding and biking trails, making it an ideal place for guests of all ages and with every level of physical fitness. At Environmental Turf Management, we don't just maintain Lawrenceville residential and commercial properties – we transform them into backyard retreats where our clients can entertain, get active, and build lifelong memories. With Environmental Turf Management your backyard will be more than your favorite green space; our comprehensive lawn care services will make your backyard your favorite living space. We even offer athletic field and school property maintenance services. From single applications to end-to-end landscape programs, Environmental Turf can strengthen and protect your property with sustainable results. Our customers never have to settle for cookie-cutter lawn and turf care strategies. Our veteran lawn care technicians evaluate every property and project to develop and implement a personalized approach that yields optimal success. We recognize that we are guests on your property; we offer flexible scheduling to our clients to ensure minimal inconvenience and intrusion with our applications. We don't merely offer top quality lawn care services; we offer top quality lawn care services at competitive, affordable price points. Environmental Turf Management will consult with you to outline our rates and create a cost-effective plan that delivers the results you deserve without breaking your budget. Connect with Environmental Turf today to discuss your current lawn and turf care needs. Or, fill out a contact form to learn more about our programs and treatments.